1. Revlutionary formula infused with metallic particles which move while exposed to the specially designed magnet on cap to create an extraordinary effect on your nail. 3. The Magnetic nail lacquer colors offer layer color variations for a seemingly endless combination of designs. Looking for ideal Revolutionary Nail Polish Manufacturer & supplier ? We have a wide selection at great prices to help you get creative. 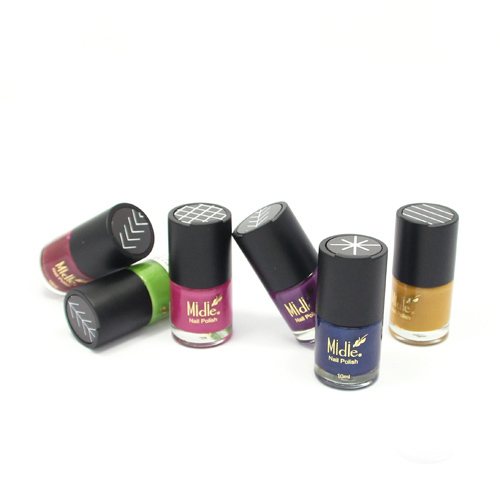 All the Magnetic Lacquer Polish are quality guaranteed. We are China Origin Factory of MAGNETIC Nail Color Polish. If you have any question, please feel free to contact us.